When words like sweat, effort, sun, cold, wind, rain, slopes, suffering, finish line, remember moments, hours, years riding a bicycle. The awareness of having spent part of our precious lifetime, to receive in exchange moments of joy, in the most absolute freedom. Joy lived in solitary intimacy or often shared with unforgettable friends, on endless roads articulated in changing landscapes... 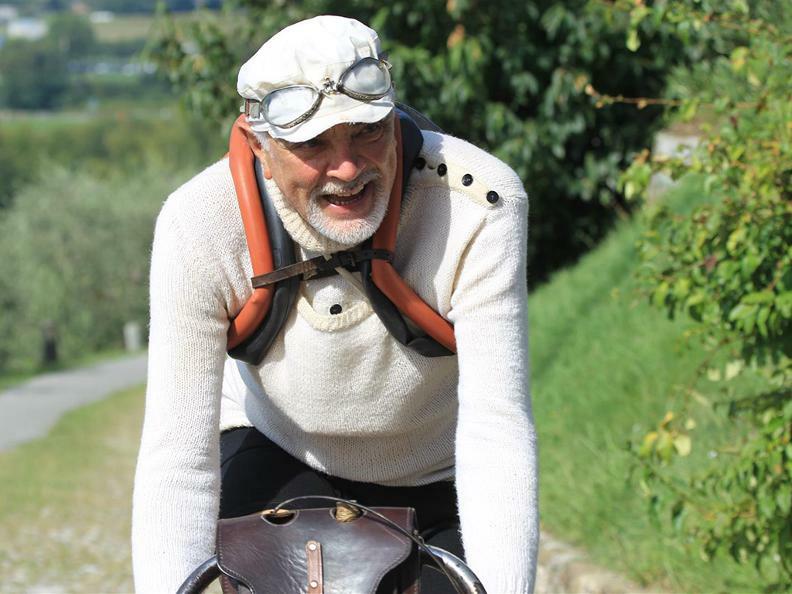 This is “La Belvedere”, the spark that revives the passion that never drowsed for cycling that lives in you. 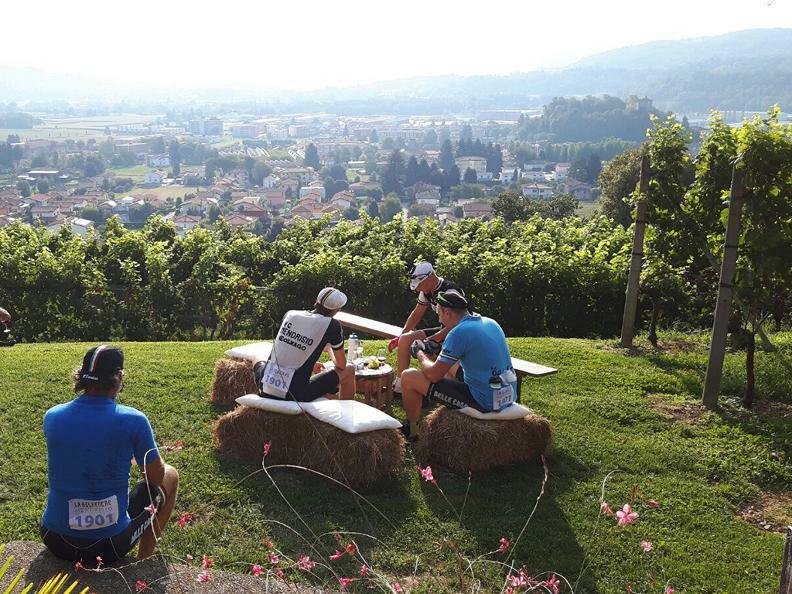 Professional cyclists, amateur’s o just bicycle aficionado: we will come all together for the second edition of La Belvedere, to discover Mendrisiotto. Ready for the start, let’s go! The Mezza Belvedere is a trail recommended for those that have a basic training level. 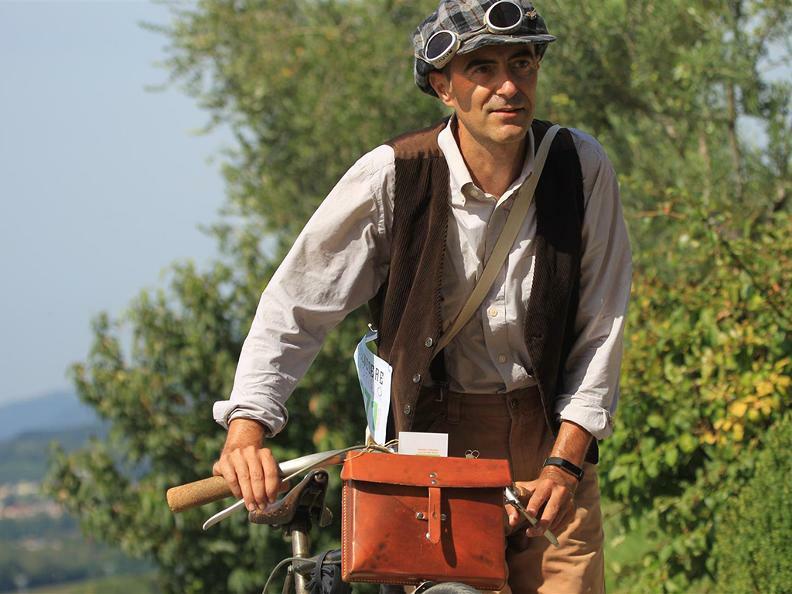 It is very interesting to discover the trail because it passes through the places that had made the cyclist history. It offers a panoramic tour of the area as well briefly sections on unpaved streets and rides through the most beautiful Mendrisiotto vineyard. The Belvedere Classic represent a much demanding itinerary, only reserved to the athletes. It is indeed necessary an athletic preparation adequate to the requested effort. 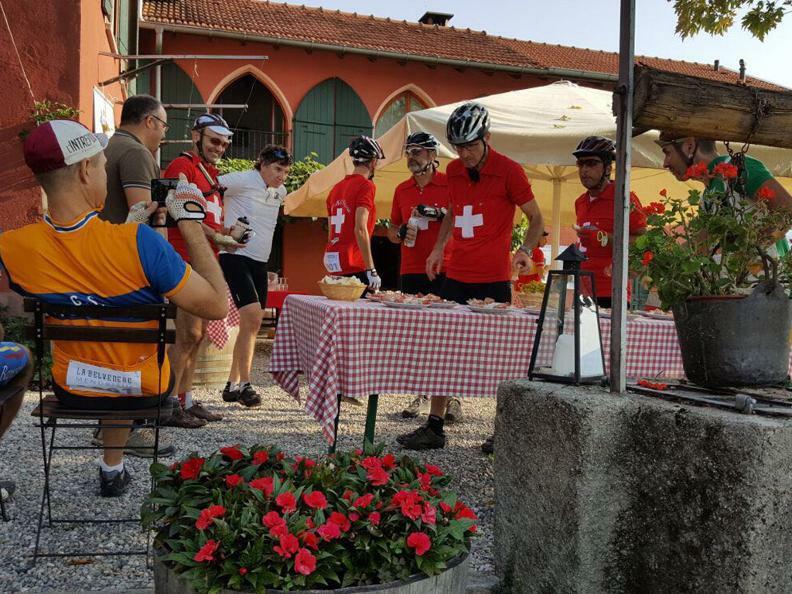 The first part corresponds to the Mezza Belvedere trail and then many climbs and difficult different in heights, for real cyclists that love reaching the finish line with tired legs.